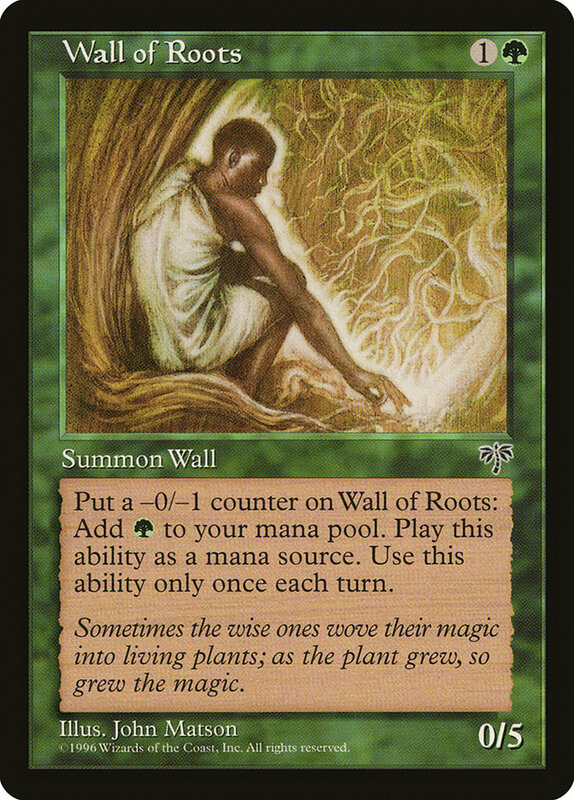 One of the most common comments I hear about Premodern is “why don’t you play with the old rules?”, primarily motivated by nostalgia reasons and to some extent also the fact that the contemporary rules are “dumbed down” compared to some of the shenanigans going on previously. Recently, this question was raised anew, in the light of discussions about the new London mulligan rule that Wizards of the Coast is evaluating, possibly to be implemented across all formats in the future. The London mulligan lets you shuffle and draw a new hand of seven new cards, and if you decide to keep it you put one card of choice from your hand on the bottom of your library, keeping the remaining six. If you instead choose to mulligan again, you’d shuffle, draw seven new cards, then put two cards on the bottom of your library, thus keeping five cards. 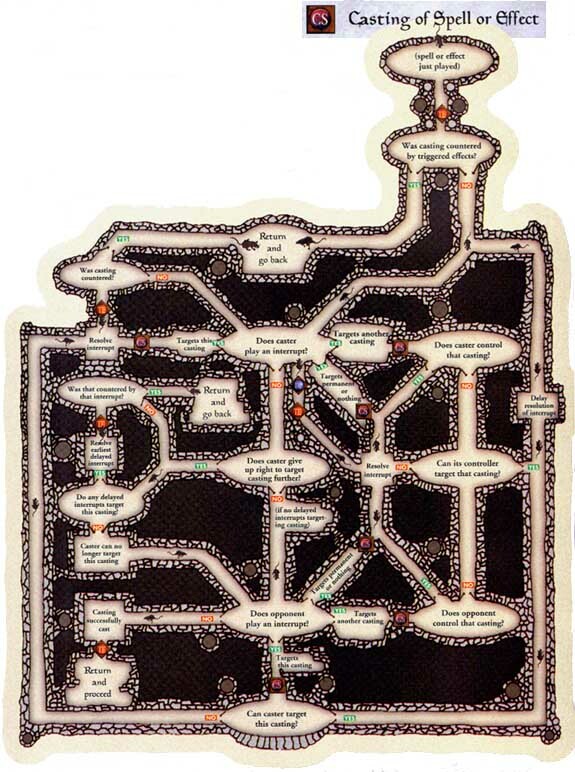 You can repeat the process, going down to four cards etc. The idea behind this prososed rule is to reduce the share of “non-games”, by reducing the cost of mulliganing somewhat, thus making players less inclined to keep bad hands, e.g. with too few lands. A concern has been raised that the London mulligan rules does not interact well with the older card design, though. 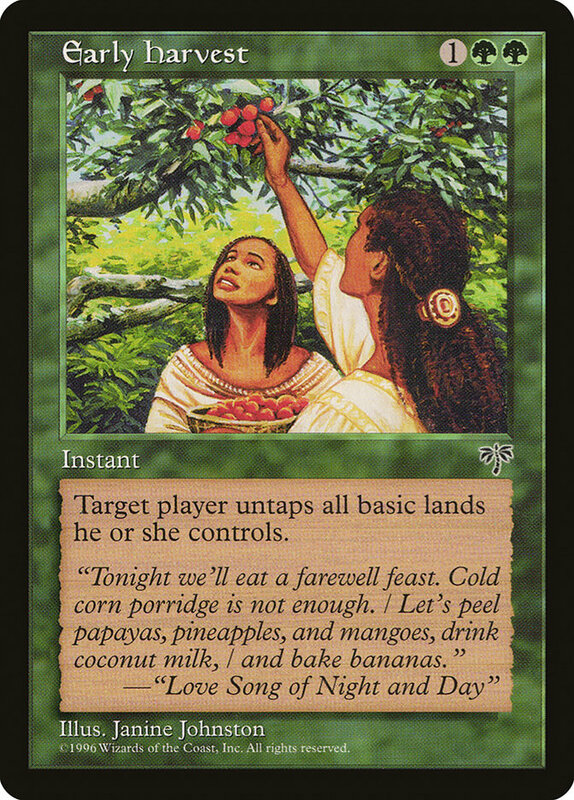 This may particularly relevant for 93/94, as it becomes possible to mulligan rather aggressively for cards like Timetwister, Wheel of Fortune and Ancestral Recall (as if these cards weren’t good enough already! ), thus quickly recouping the card disadvantage. Premodern is a different story, of course, but there are powerful cheap drops like Land Tax, Goblin Lackey, Oath of Druids and perhaps sideboard cards like Chill. But if we end up not adopting the new London mulligan rules (given that they’re implemented), thus deviating from official Wizards’ policy, wouldn’t that be a good opportunity to revert to the old rules altogether? When probed further, most advocates of old rules are actually very selective about what old rules they want to introduce, namely mana burn and damage on the stack. 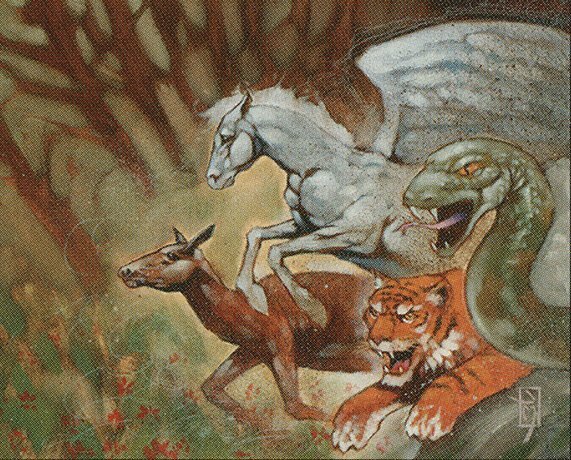 The idea would be to keep several rules changes that came later like the grand creature-type errata reform (e.g. changing Goblin King from Lord to Goblin). The result of cherry picking rules like this leads to “anachronistic”, rather than “old” rules—very inelegant and potentially confusing in my eyes. 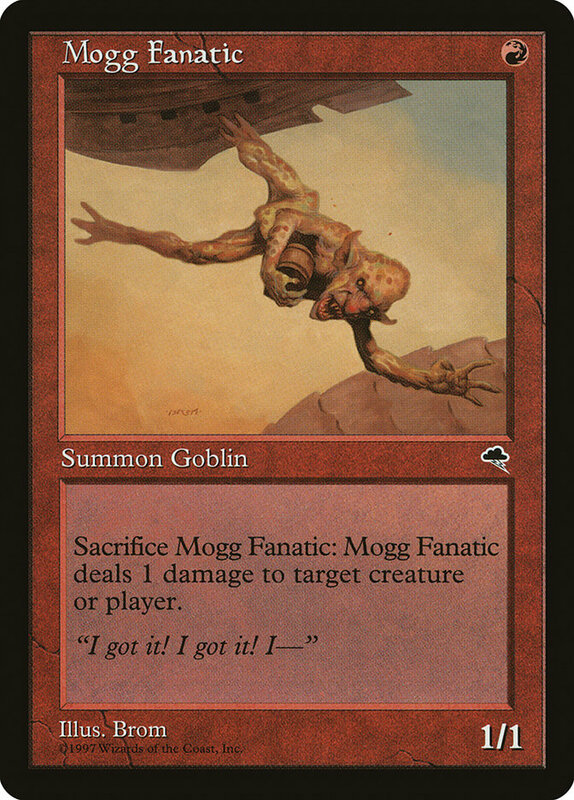 Moreover, it is often erroneously argued that damage on the stack would take us back to how the game was played during the Premodern era, and that it would “restore” the intended functionality of cards like Mogg Fanatic and Morphling. However, these cards were not designed with damage on the stack in mind. In fact, the stack didn’t even exist at the printing of Tempest and Urza’s Saga! On the contrary, the stack as a concept was introduced with the Sixth edition rules make-over, along with the set’s release in 1999. 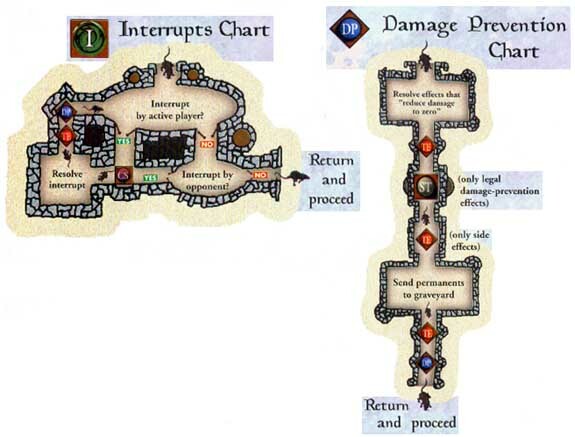 Yup, we’re reverting to the original rules concept for handling spells and effects, and how we rolled prior to Sixth edition. The concept was not completely different from the stack though. Back in the day, we used the mnemonic LIFO, i.e. Last In First Out, a general principle that was maintained with the stack. The details of the batch, and that’s where the devil’s at, are much different, however. 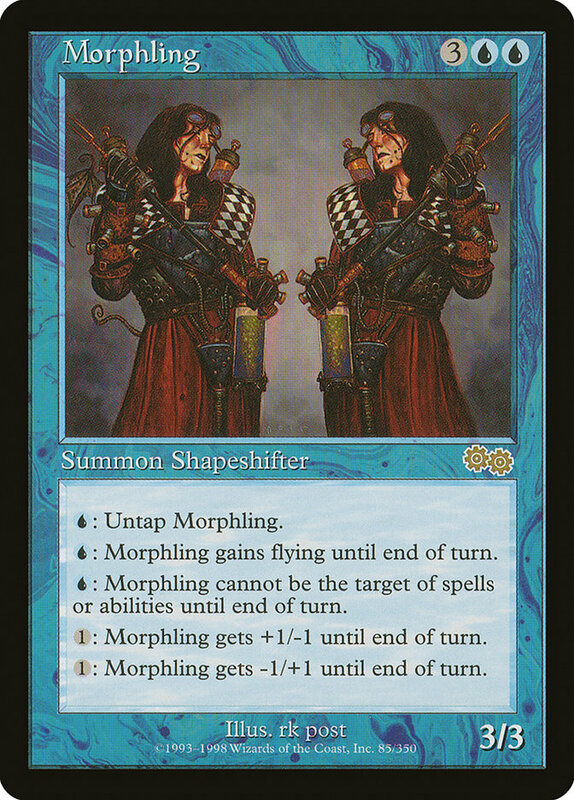 Notably, the batch rules relied on two additional (and currently obsolete card) types: interrrupts and mana sources. As soon as the batch is “locked in” i.e. after no spells or effects are added, it will resolve in a LIFO manner. No new spells or effects can be added to the batch inbetween resolving parts of it, as can be done with the stack. Again, all of the details of the pre-Sixth rules cannot be summarized here, and it’s better to lean on other more comprehensive sources for that (something I’ll get back to in a future blog post). For those of you who want an original rules source, I highly recommend picking up old rules books and a copy of the Pocket players’ guide. 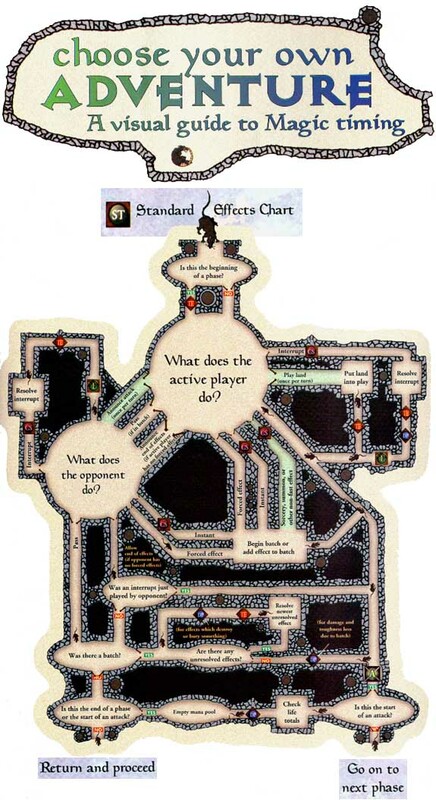 For a good overview of what changed with the Sixth edition rules, see here. 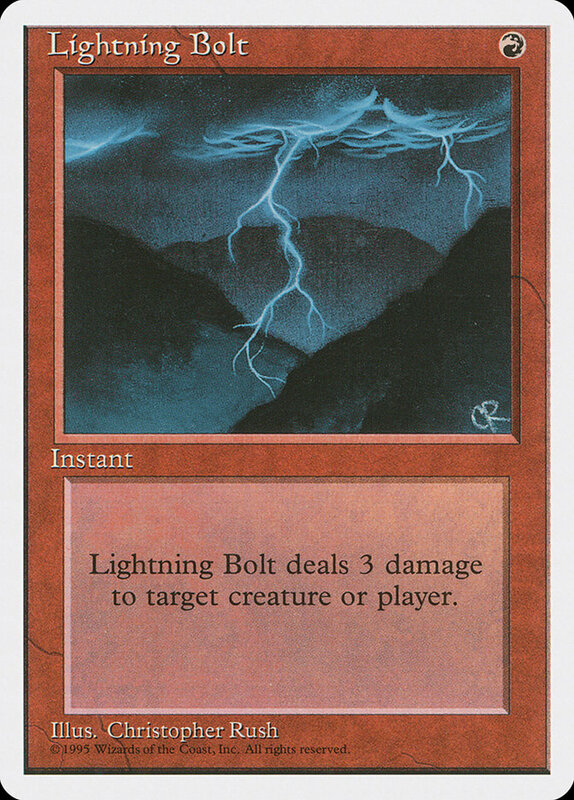 An important implication of damage being dealt after the whole batch has resolved is that you cannot kill a creature by casting Lightning Bolt in response to a Giant Growth. Everything else equal (and boy it’s not, I promise! ), this strengthens the green slice of the colour pie and weakens the red one. In the current state of affairs—with Sligh scorching through tournaments while Stompy decks are struggling—this is a welcome little shift. Giant Growth gets a giant boost. Also, rats are faster than lightning! 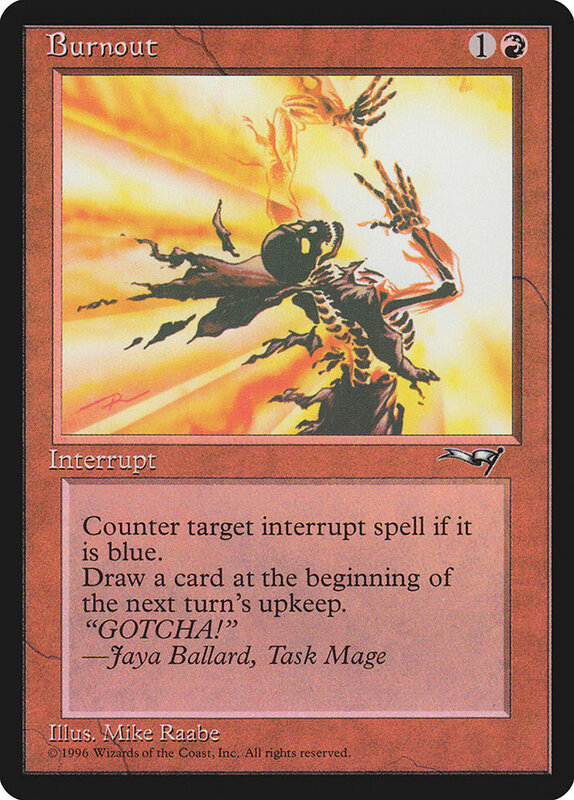 Counterspells get a bit worse, as the batch rules don’t allow you to dig for them with cards like Impulse and Fact or Fiction, and then cast them in the midst of resolving a batch. With UW Standstill being one of the dominating archetypes at the moment, forcing blue mages to play a bit more fair also ought to be good for the format. Ever heard of Wall of Boom? 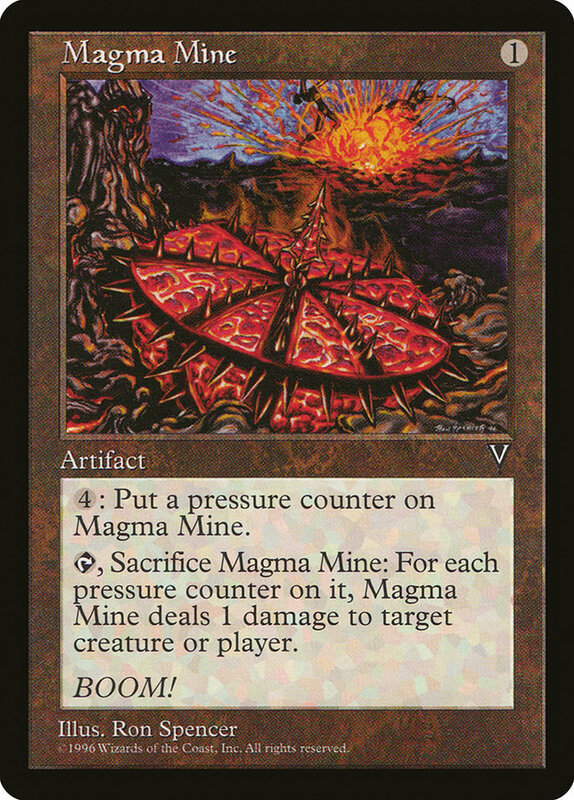 The idea is to exploit how mana sources work in a certain moment in-between turns which existed previously, to add an infinite amount of mana with Wall of Roots, used for blowing up your opponent with Magma Mine in the upkeep. 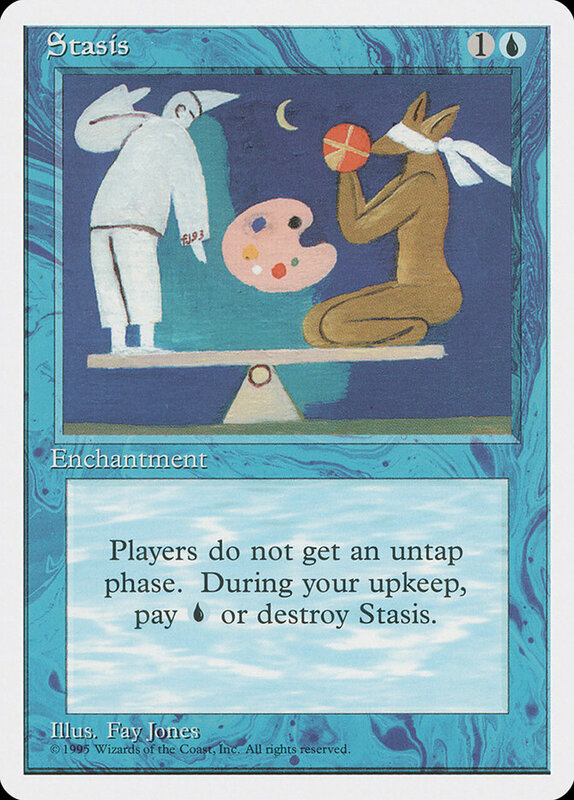 A third piece is needed to prevent the mana from burning already during untap: Stasis. 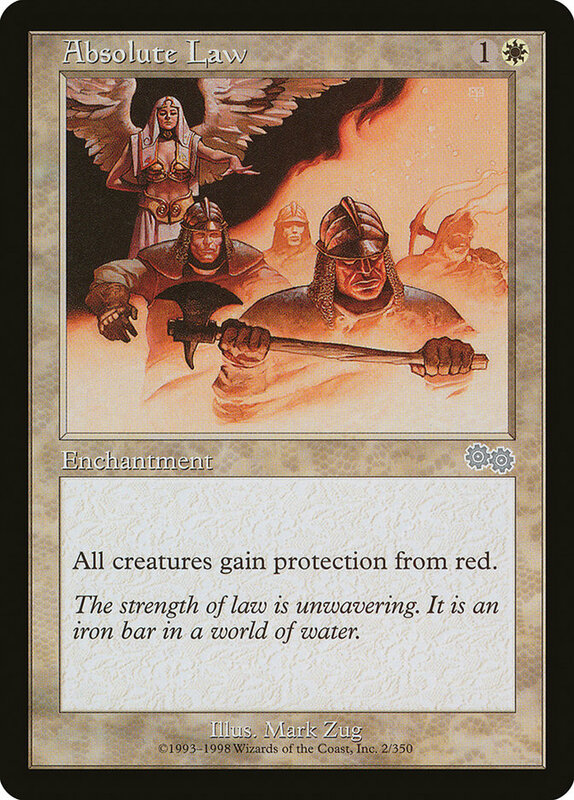 What other decks might become viable (or strengthened) by going back to the old rules? Something with Power Surge? There is no doubt a cost associated with this rules switch, too. 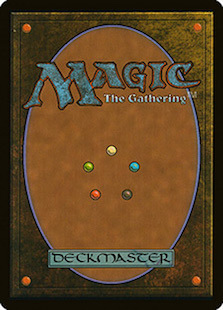 For example, it no doubt creates a steeper threshold for “new” players entering the format. In the long run, this might even be an advantage, though, as it takes some pressure off the limited card supply, thus preventing price surges. There may be confusion about the rules for a few years ahead, but given the friendly and casual spirit of the format I’m sure this will be sorted out just fine. 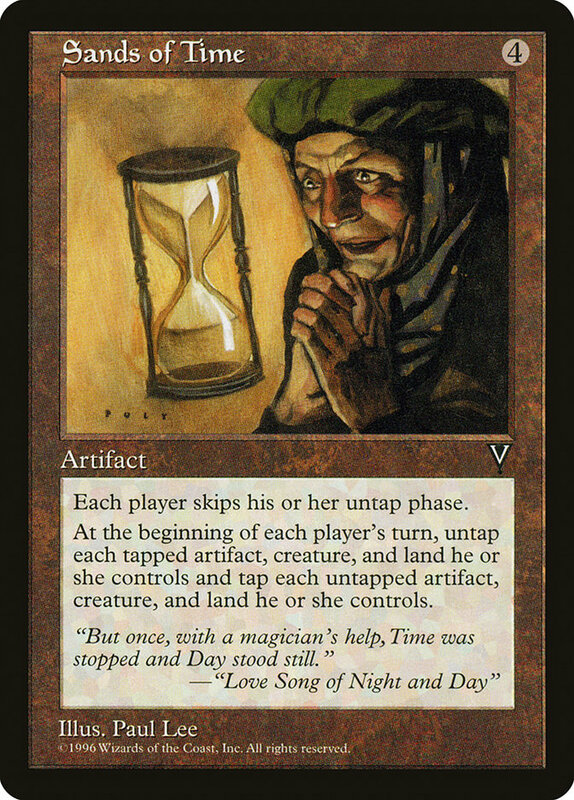 With these “new” old rules, how do two Sands of Time interact with each other? 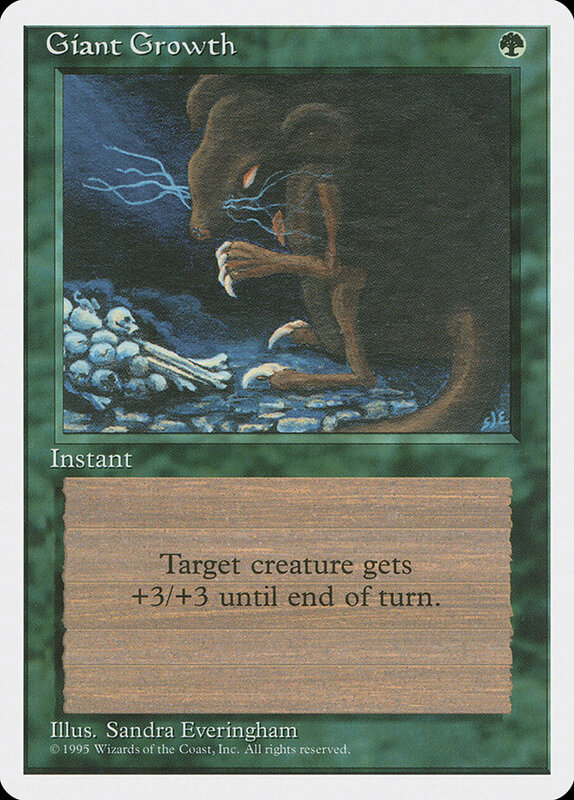 And will Yawgmoth’s Will and Dark Ritual give infinite mana (since casting a mana source is faster than the fast effect supposed to remove it from the game) as it did for a brief period back in ’96? As long as Yawgmoth’s Will remains banned, we’ll not find out, I guess. But thinking about these things at least gets my head spinning—it’s such an exciting new rules space. Just the thought of digging through old historic oracle wordings makes my inner rules lawyer spark with joy. 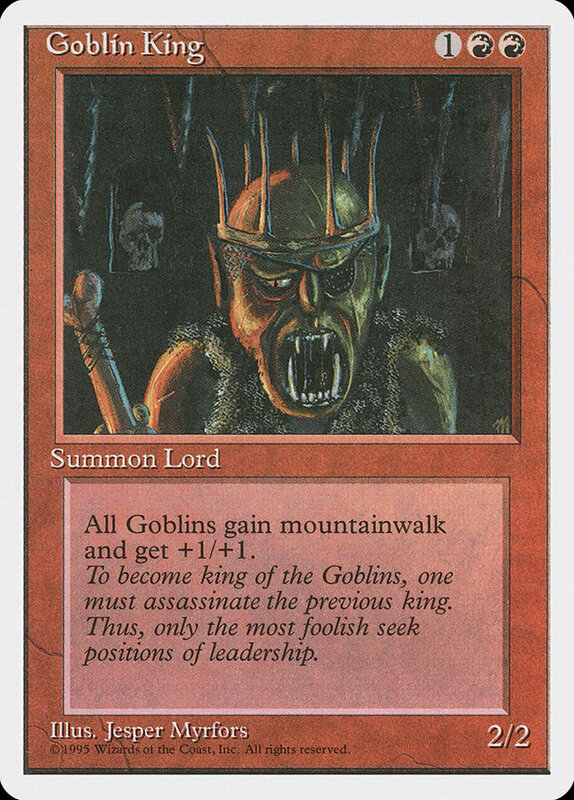 Will the rules even work, given that a large portion of the card pool was printed after the pre-sixth rules were discarded? Honestly, I have no frickin’ idea. If major inconsistencies do arise, an interesting (although I admit not completely thought through) and rather elegant idea would be to work with historically accurate card-by-card rules, according to the actual rules text of the of the card, possibly different across different printings. This would e.g. imply that a Sixth Edition Counterspell would not be able to counter a Fourth Edition Counterspell. This does not mean that the former version is strictly worse though, as illustrated by the card Burnout! In fact, this would open up brand new dimensions of both game play and deck-building—talk about increasing the skill level! The pre-Sixth rules are effective in Premodern, as of today. Since there were some minor rules changes and errata implemented continuously during the period between Fourth and Sixth edition, we formally need to “freeze” the rules clock at a specific historical date. Since Sixth edition was released on 21 April 1999, a natural freeze date is 1 April 1999, exactly twenty years ago! All relevant rules and card errata for Premodern will henceforth use this as the source date. Realistically, these rules changes may take some time to be fully implemented, and exceptions will be allowed for tournaments that have already started, e.g. the ongoing online tournament. I also ask everyone to have some patience, during the phase when we are learning the “new” rules. Nope! From now on we’re only looking back! During the past weekend, the “Mythic Invitational” took place, an MTG tournament with a historically large cash prize pool, played on the digital platform Arena. For those of who haven’t heard of it (you are excused! ), Arena is kind of a dumbed down version of Magic Online, complete with flashy animations. Thus, in an era when modern Magic goes e-sports (or “computer games”, as we said when I was a kid) and sells its soul to make the game accessible for the Hearthstone generation, Premodern deliberately goes in the oppposite direction, towards complexity, flavour and real life interaction. We may not have big prize pools, but we do have big hearts! I’m sure there will be lots of rules questions to sort out ahead. My plan is to gather the most common and significant ones and address them in a series of future blog posts. What aspects of the old rules are you most excited about? 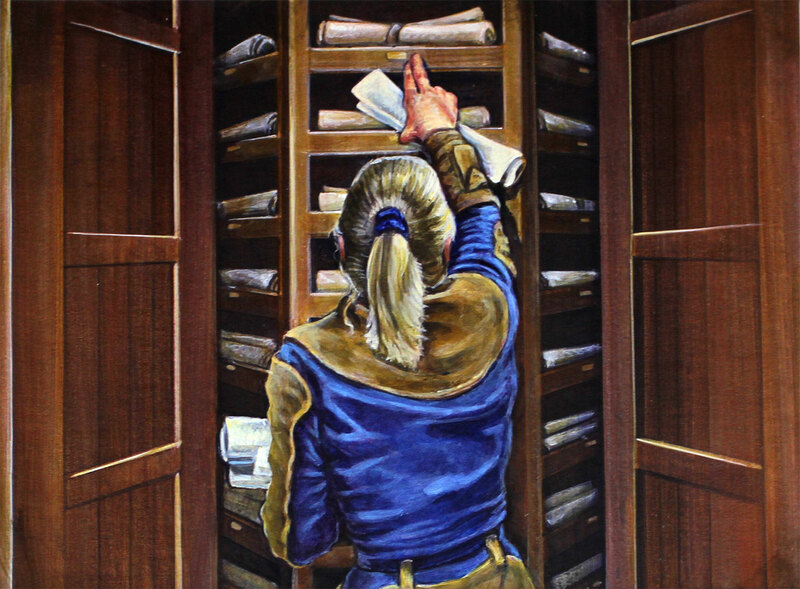 Join the discussion in the Premodern social media channels! Note: this article was an April Fools’ joke. Premodern will continue to use contemporary rules, see here for a motivation.